Growing up as a daughter of a bakery and a girl who loves to eat, Lyie Nitta became a nationally certified nutritionist aiming to improve people's health through eating. 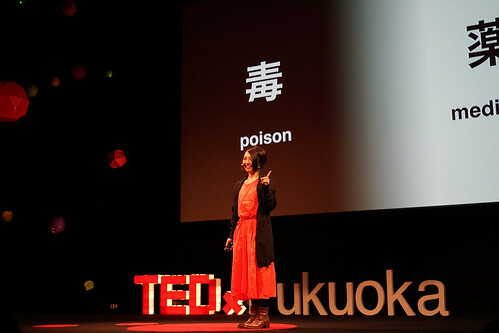 She later acquired her license as an international Traditional Chinese medicinal cook and focused on the maintenance of health through diet. 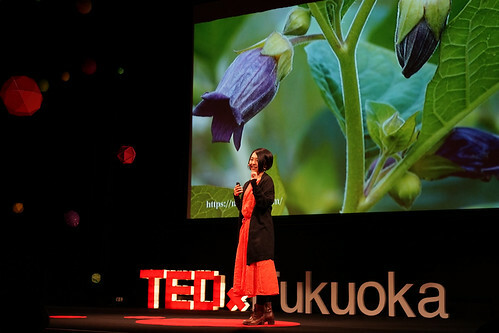 Her curiosity towards medical herbs has taken her on many field research (or perhaps big adventures) all over Japan. 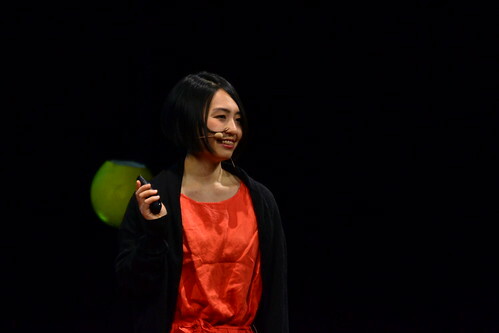 Completely fascinated, she established her company Traditional Tea｛tabel｝ in 2014. Currenty, Lyie produces herbal tea for therapy and proposes a lifestyle with herbs.